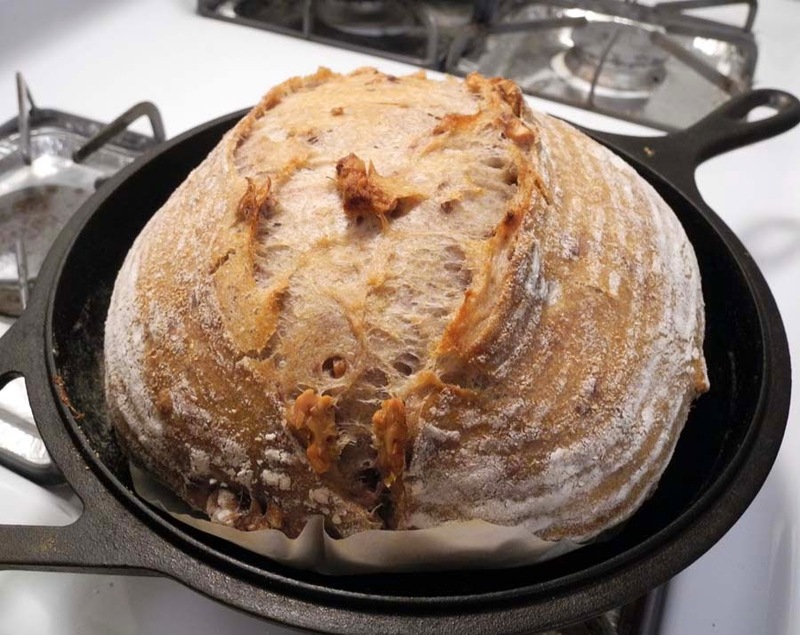 I have been enjoying baking breads from Ken Forkish's Flour Water Salt Yeast, especially with his recipe of Field Blend #2. 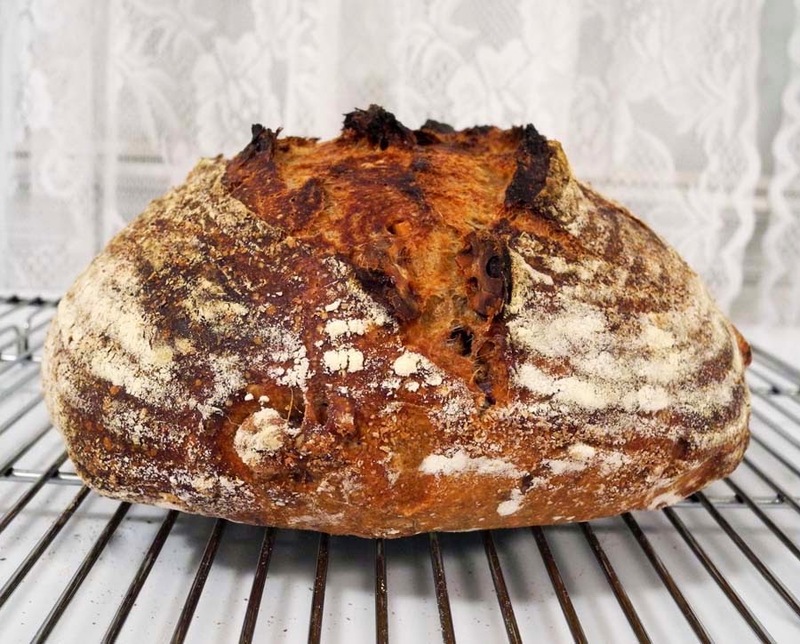 The combination of three flours (17.5% whole rye flour, 12.5% whole wheat flour, 70% bread flour) seems to be ideal to bake a flavorful loaf with rich complex tastes, benefitting from two kinds of whole grains while keeping the crumb soft and light. Since my previous loaves with sesame seeds were successful, I tried another variation with toasted walnuts. 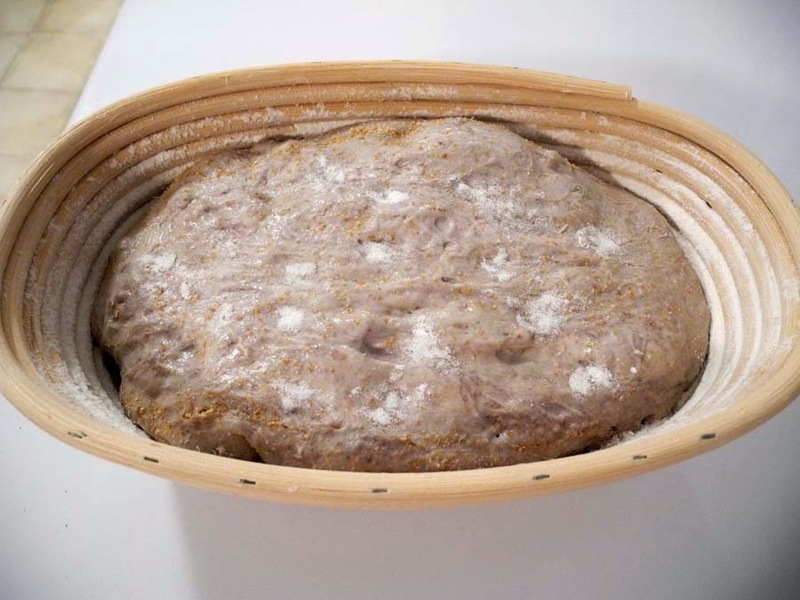 In my version, I changed the ratio of whole grains to 17.5% whole wheat and 12.5% whole rye. I added toasted walnut pieces (110g) into the dough 10 minutes after the final mix, just like I did with my sesame breads. 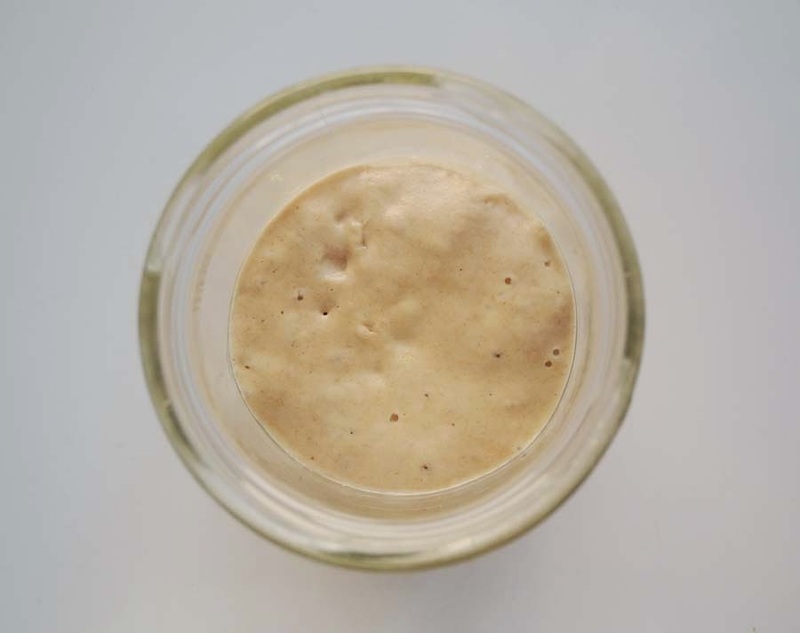 I again also left out the instant yeast from the recipe. The mixing process was the same as my previous loaf of Field Blend #2 with Sesame Seeds. In the last couple of loaves, I used a special sea salt I brought from Japan, named Umi no Sei Yakishio. 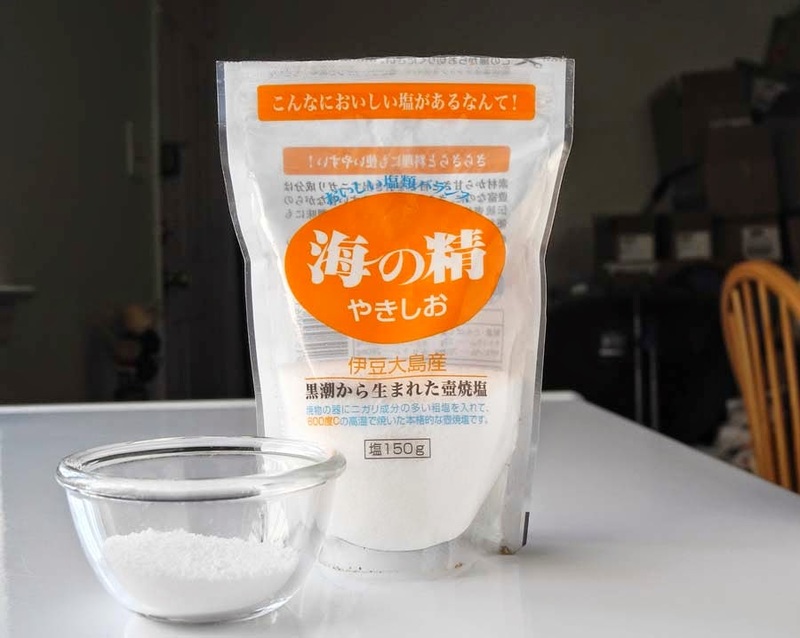 It is a traditional sea salt made with an old-fashioned formula - 100% pure sea salt dried in the sun, then roasted at 600C high temperature to be completely dry. It contains rich minerals (sodium, magnesium, calcium, potassium, iodine, iron, copper, manganese). 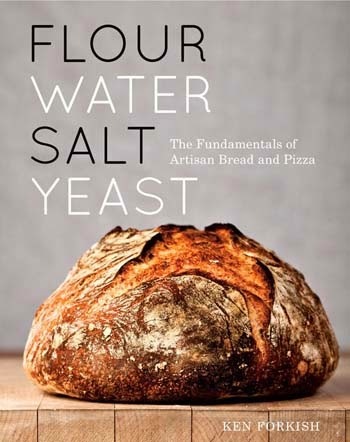 According to the King Arthur Flour website, "high mineral content salt helps to feed yeast, resulting a higher rise of a loaf". My last two loaves had in fact a pretty good rise (and the dough has risen faster), and the crumb structure was also great. The taste of the final loaf was noticeably better and sweeter, with many complex mild flavors melded into one. I normally use La Baleine French Sea Salt (Fine) for general cooking besides this one, and when comparing the tastes, this Japanese roasted sea salt tastes a little milder and sweeter with round aftertaste than La Baleine salt. 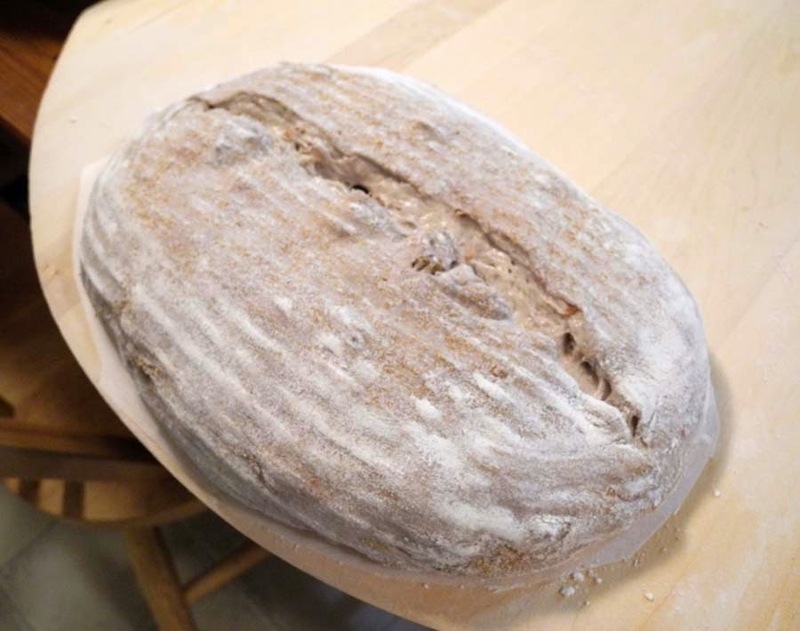 In artisan bread baking with such simple ingredients as flour, water, salt and yeast, the quality of salt seems to affect the taste of the resulting bread quite a bit, which was surprising to me when I actually tasted the difference. The bulk fermentation time was 5 hours at 74F room temperature until the dough rose to double. I stretched and folded the dough 4 times in every 20-25 minutes during the first 2 hours. 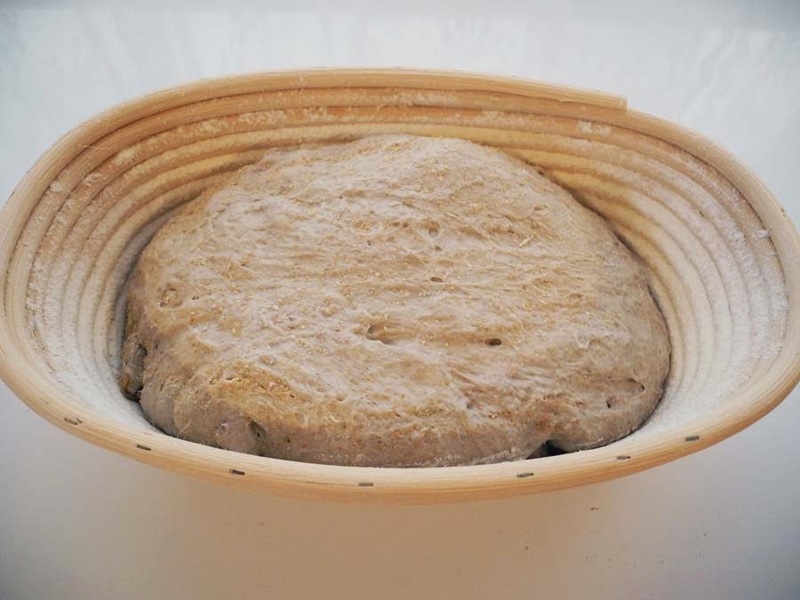 The dough temperature during the bulk fermentation was 80F at the start, and ended at 76F. 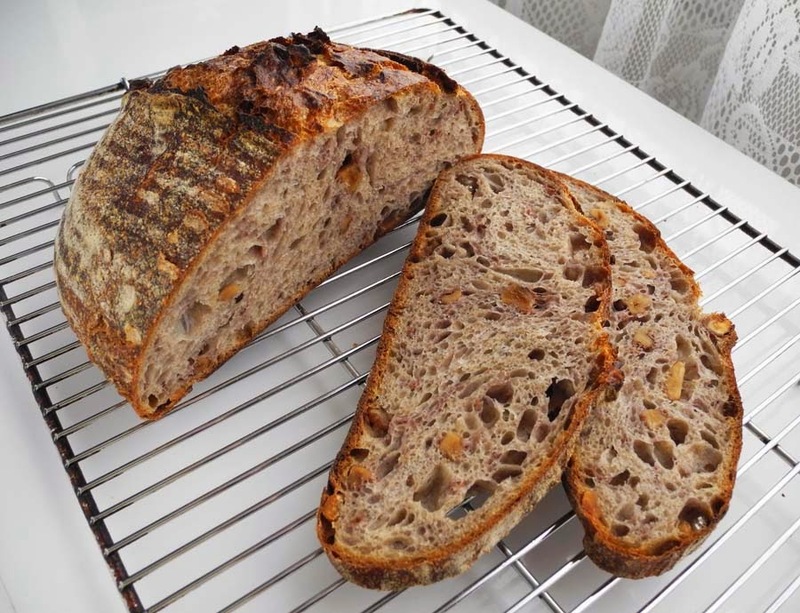 The blend of whole wheat flour, whole rye flour and the crunchy toasted walnut pieces made the loaf so flavorful and delicious. 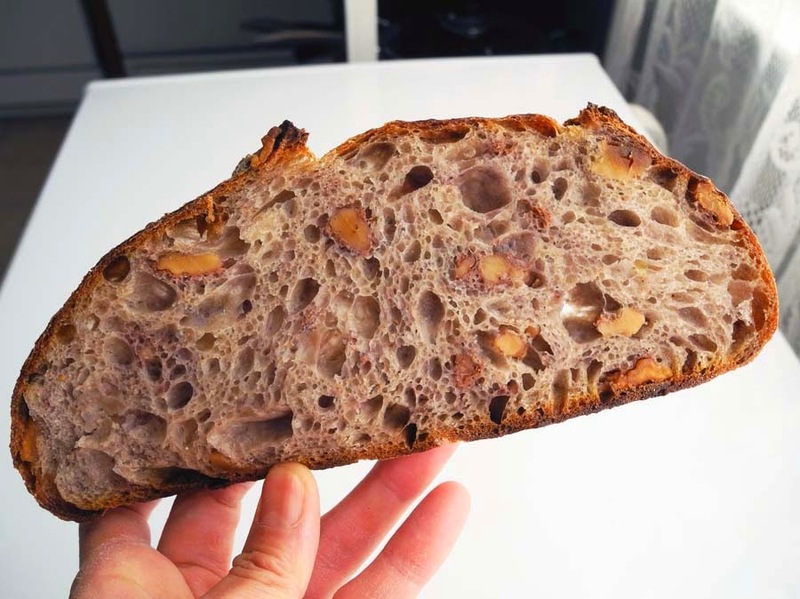 I really like this Field Blend #2 recipe, since it worked fantastic every time I baked loaves with it, whatever extra ingredients I mixed in - with sesame seeds or walnut pieces. It seems to be a very reliable recipe to me. 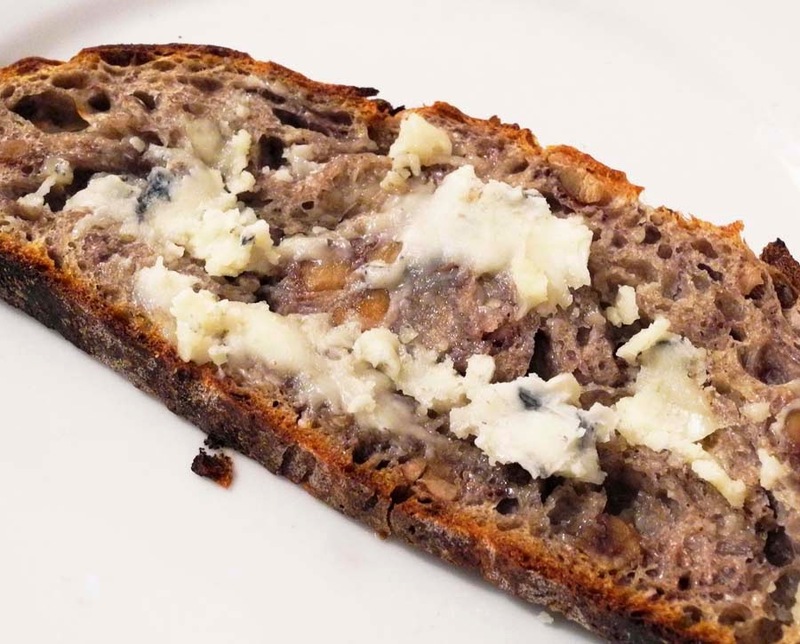 Forkish recommended in his book to put a little butter and honey on a toasted slice of walnut bread. I had some slices that way, and it was actually amazing. It also tasted great with goat cheese (Humboldt Fog from Cypress Grove), or goat cheese and caramelized onions on a toasted slice. 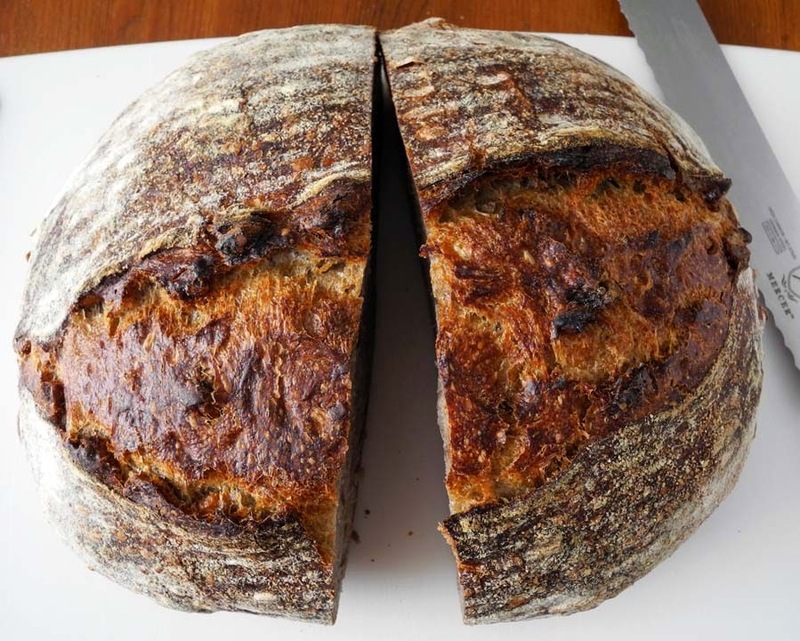 This is definitely one of my favorite sourdough breads. 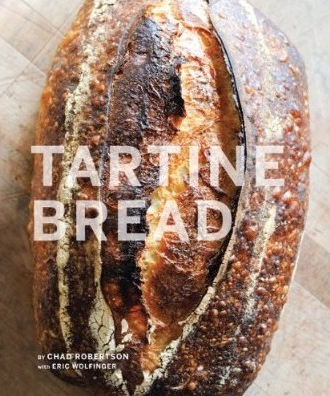 I discovered you blog while I attempted to bake the cover of Bon Appetit. 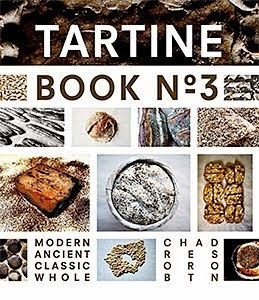 I know Tartine, then I saw you blog, which made me check out Ken's book. Thank you for your helpful hints. 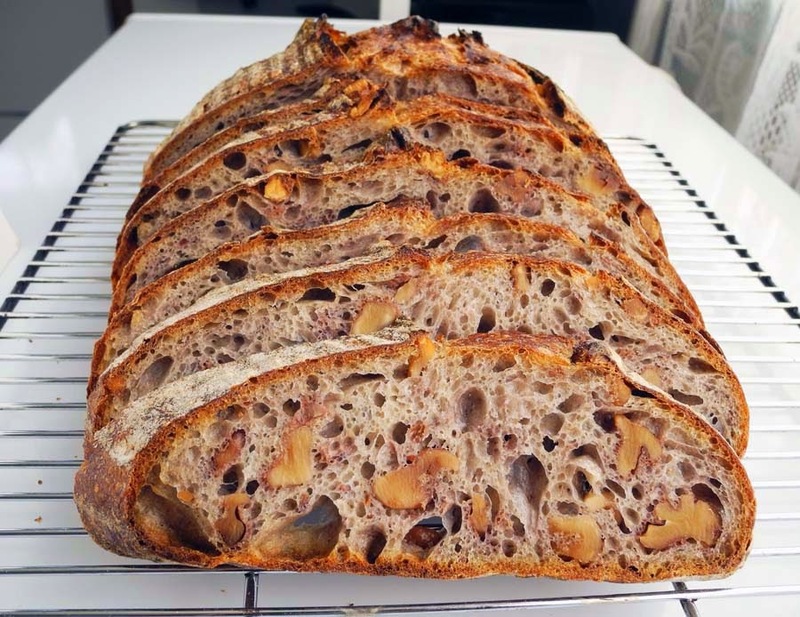 The walnut bread is what I dreamt I could make when I used to buy bread in NYC!